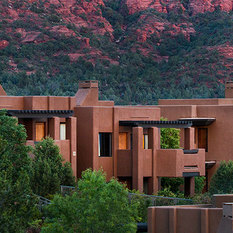 Welcome to Hyatt Residence Club Sedona, Piñon Pointe. 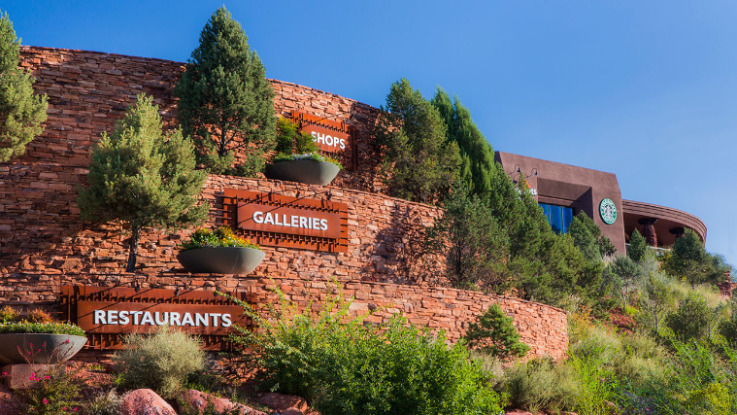 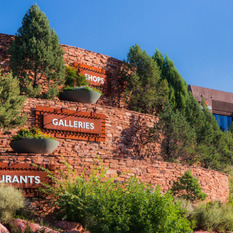 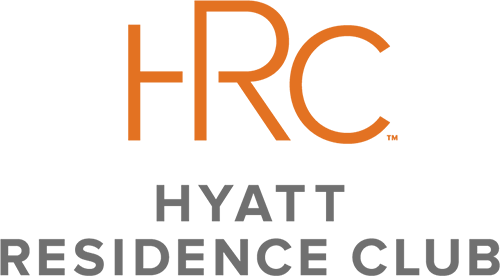 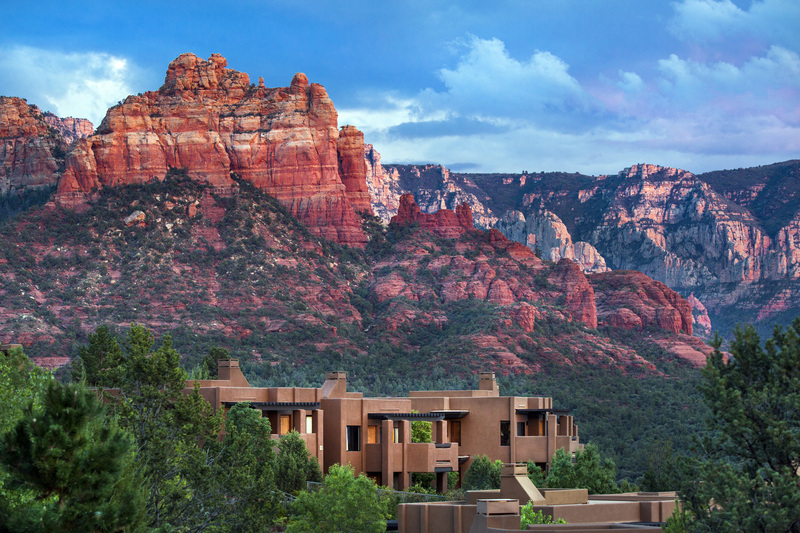 We believe great resorts in Sedona should offer more than a good night's sleep, and we take pride in offering you the best of everything among resorts -- great restaurants, luxurious rooms and unparalleled service. 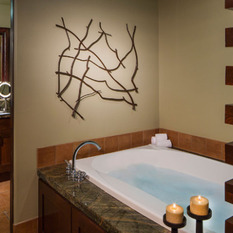 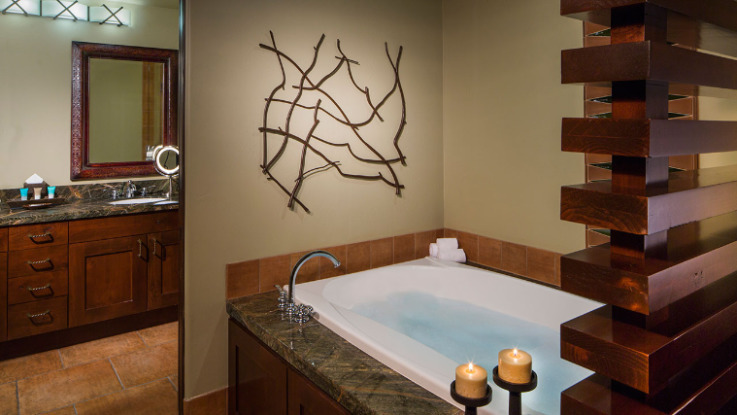 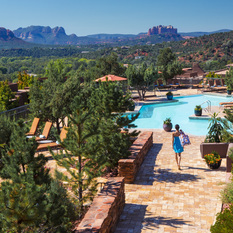 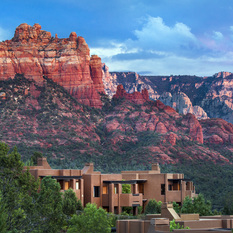 Whether your stay in Sedona is for business or pleasure, it should be a worry-free experience that delights your senses. 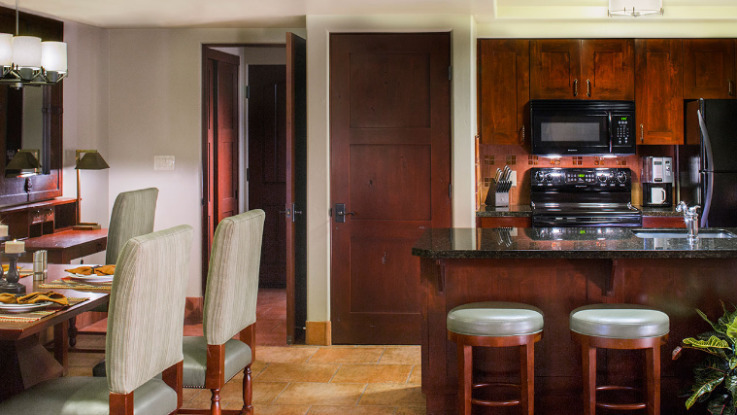 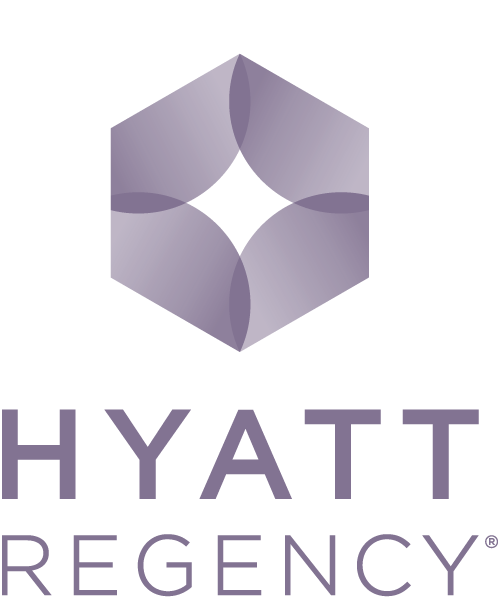 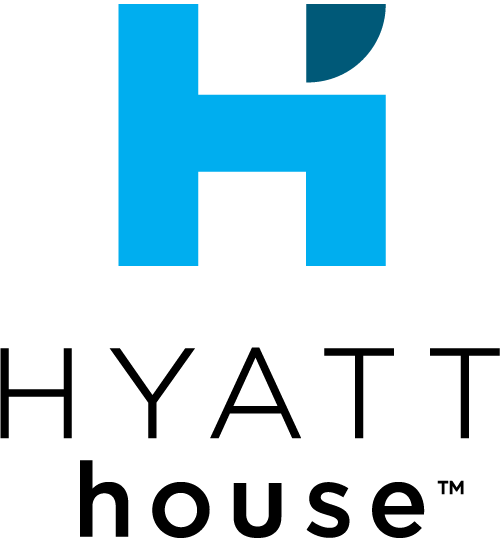 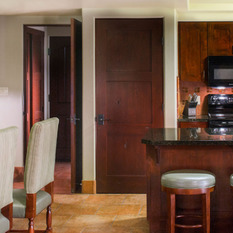 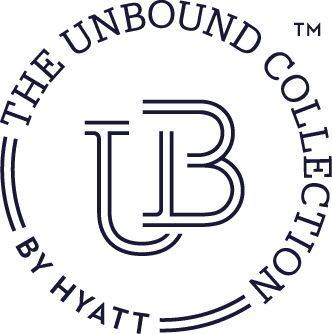 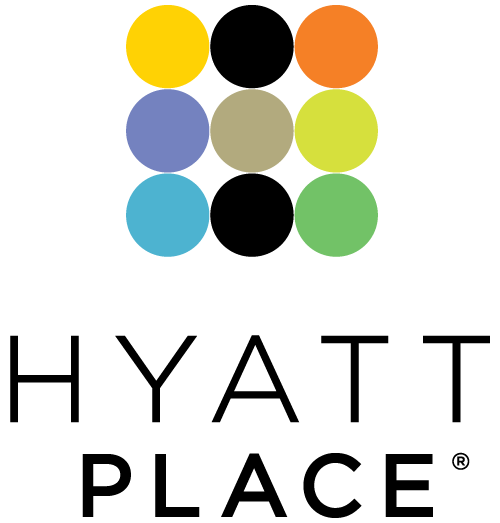 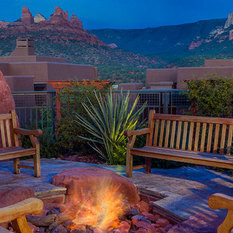 So choose Hyatt Residence Club Sedona, Piñon Pointe. 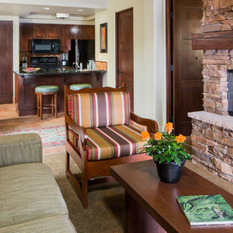 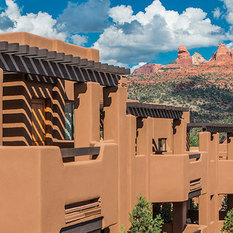 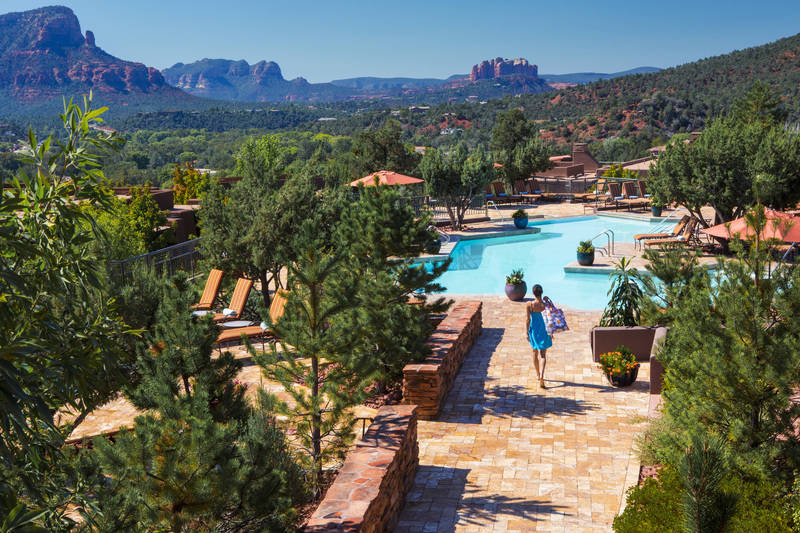 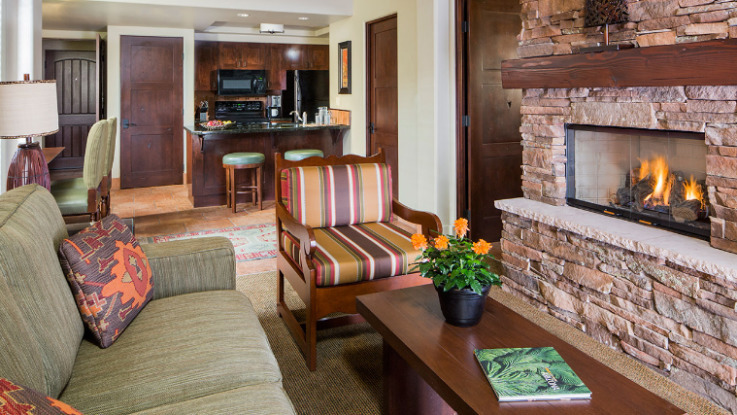 We assure you the best stay among resorts in Sedona.